Today, Ketu in 9th house. So, Ketu (planet of spirituality) is now in 9th house (house of religion) and that is where we understand the difference between religion and spirituality. This is where we understand that religion is a set of man made rules and spirituality is something much beyond the set rules of religion. Difference between religion and spirituality can be easily understood if we can understand the difference between a Religious Guru and Gautama Buddha. Spirituality is far beyond the set rules of religion. So, that's what happens here in the 9th house with Ketu. This person feels isolated from the set rules and regulations of a religion. 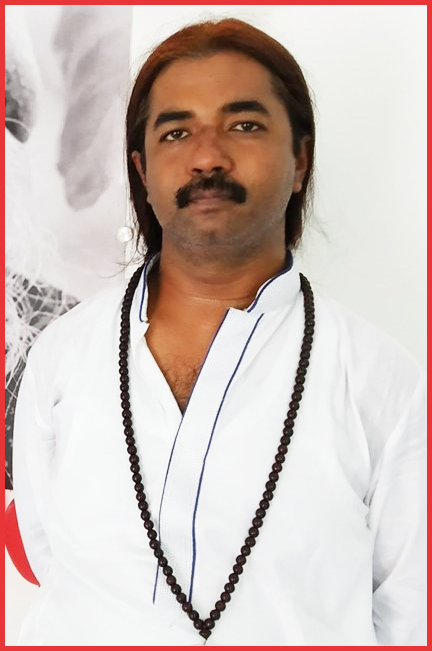 They initially like to get along with religious teaching but when they realize that it is not serving their purpose of spirituality, they start feeling separated from religion. They have constant arguments with their teachers over religion and spirituality. They reject their teaching. Relationship with their father remains distant. Although, religious learnings may suffer but philosophical/spiritual learnings are enriched. They actually do quite well in studies but it is just the tug of war between religion and spirituality continues in their mind. 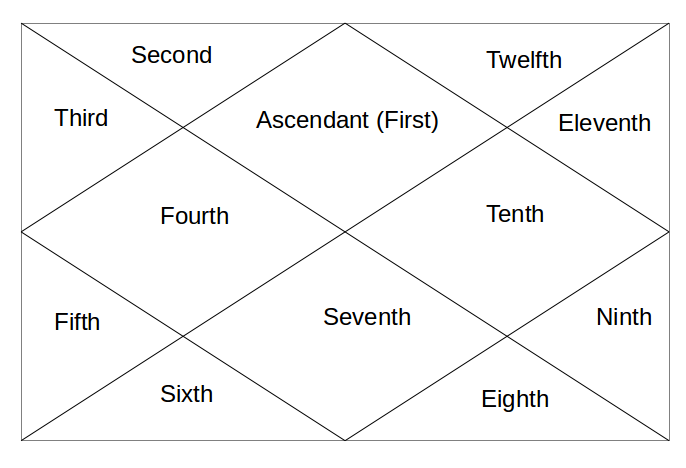 From 9th house, Ketu aspects the 1st house of life path and personality and 5th house of education and children etc. So again, it is all about dedicating self in pursuit of knowledge through research and higher education which can help in creating awareness of self. Tomorrow, Ketu in 10th house.